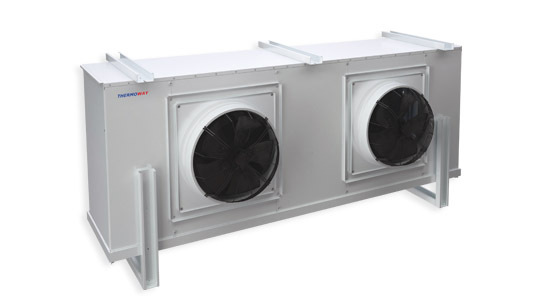 Capacities for our Commercial Type Standart Air Coolers range between 0,5 KW to 43,4 KW and are designed to obtain maxmimum thermal efficiency. 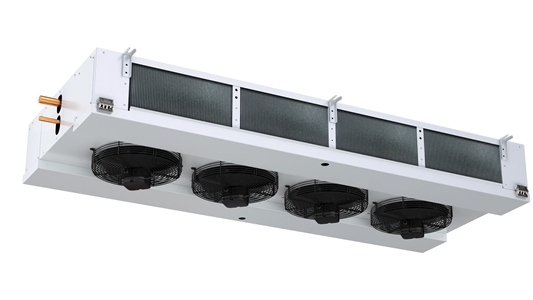 Units are designed with 4-6-8-10 (mm) fin distances and are equipped with electro-staticly powder coated casings. Coils are made with copper tubes and aluminium fins. End-plates are made of aluminium. Casing is coated with electro-staticly powder painted. 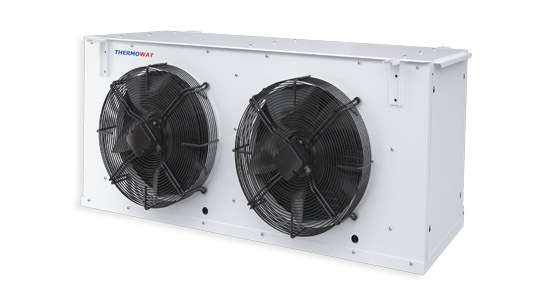 Capacities for our Industrial Type Standart Air Coolers range between6 ,5 KW to 180 KW and are designed to obtain maxmimum thermal efficiency. 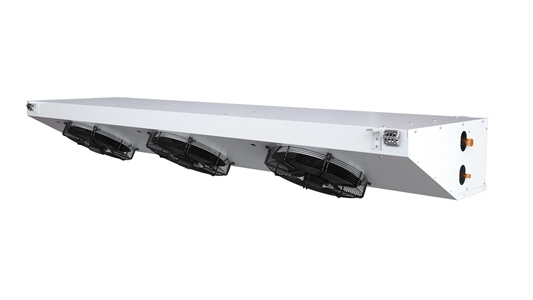 Units are designed with 4-6-8-10-12 (mm) fin distances and are equipped with electro-staticly powder coated casings. 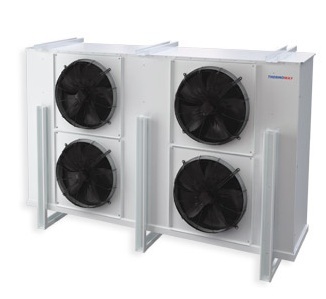 Our Blast Freezers are designed as 3 different types with 1/2” and 5/8” type copper tubes and are given with catalogue values of 5,75 KW to 75 KW, main design criteria is the maximum thermal efficiency. Blast Freezers are used to cool down or freeze any type of meat, dairy products and bakery products at very short time intervals. Such short and time and effective of freezing is used to ensure the freshness and life span of products. Coils are made with copper tubes and aluminum fins. End-plates are made of aluminum. Casing is coated with electro-staticly powder painted casings.